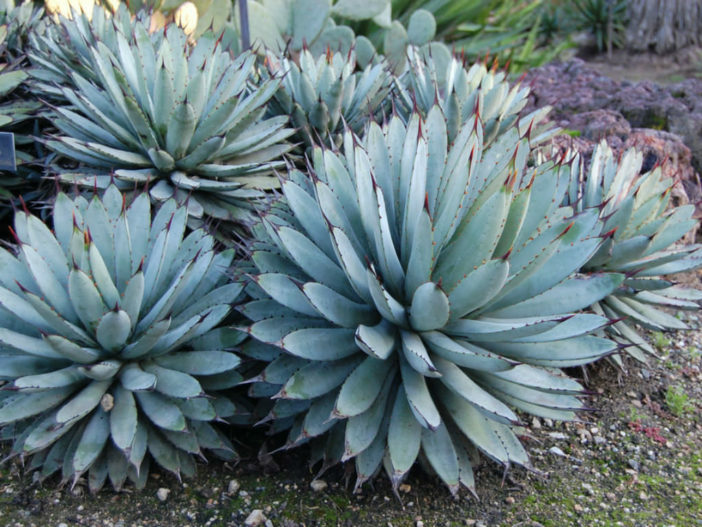 Agave macroacantha is a very distinctive small to medium-sized Agave with leaf rosette that can be basal or can grow on a very short stem. 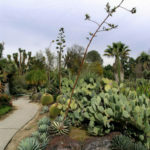 Leaves are succulent, grayish green and up to 1.8 feet (55 cm) long, ending in sharp black spines that are up to 1.2 inches (3 cm) long at the tips. Flowers are small, grey and red, growing in bunches on sturdy stems of up to 10 feet (3 m) in height. 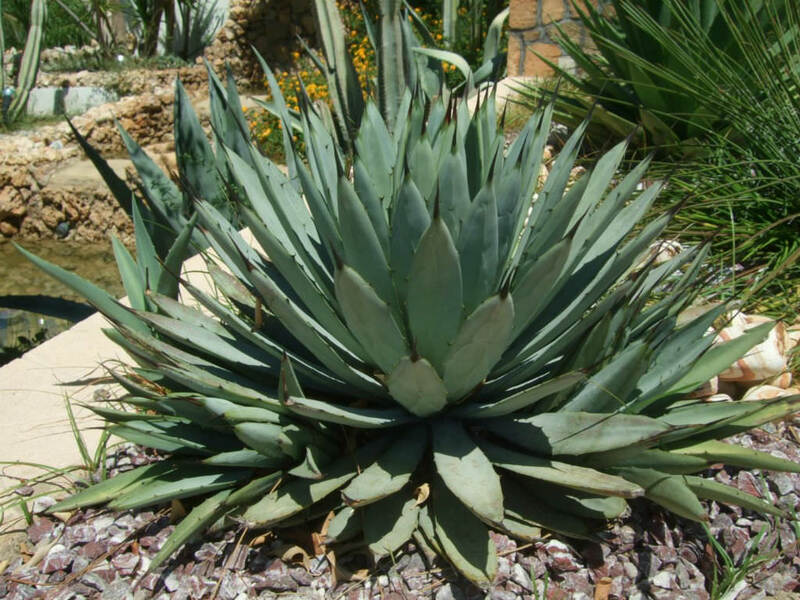 In general, Agave do not need to be repotted every year. 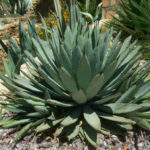 Most of the species commonly found in cultivation grow very slowly and will take a long time to outgrow their pot… – See more at: How to Grow and Care for Agave. 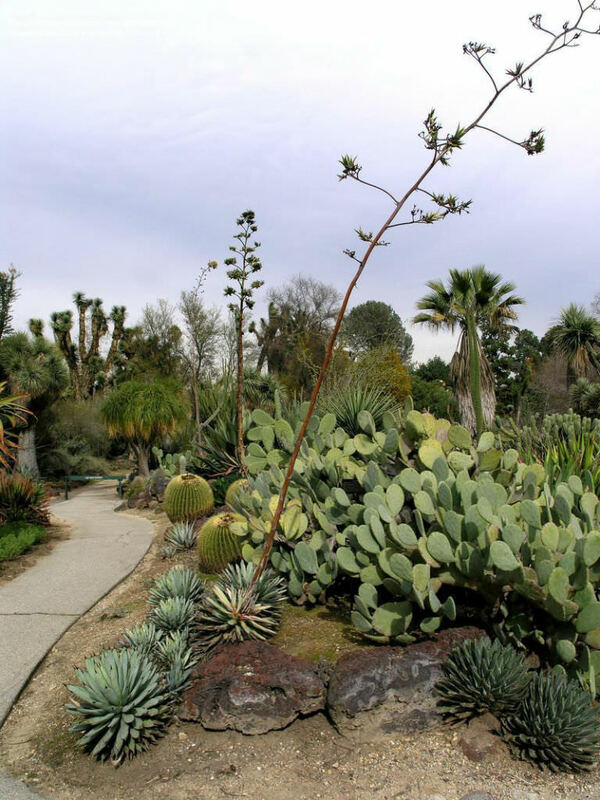 Naturally occurring in Oaxaca and also near the town of Tehuacan in the State of Puebla, Mexico.